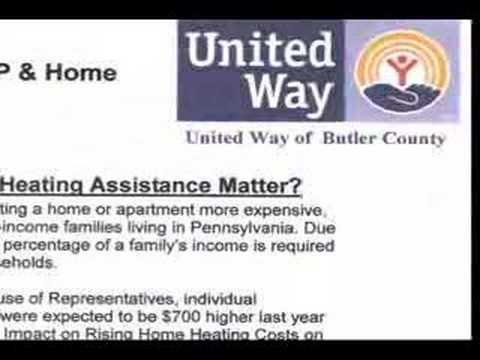 What is the NEPA Grantmakers initiative? The NEPA Grantmakers initiative is designed to bring grantmaking organizations and agencies together to more efficiently and effectively address the grant making needs of the communities in Northeastern Pennsylvania. The consortium allows for open discussion on grant making activities and best practices, local service deficiencies, peer collaborations, investment insight and legal challenges. It is our hope that this initiative will lead to systemic improvements in grantmaking activities throughout the region that will provide greater efficiencies and impacts to both the funders and grant recipients. The NEPA Grantmakers is one of over 50 Regional Association of Grantmakers throughout the United States. To view a list of Regional Associations visit The Giving Forum at www.givingforum.org. The NEPA Grantmakers forum and website are administered by the Northeastern Pennsylvania Nonprofit & Community Assistance Center (NCAC).